Is Phoenix 1.60 with mesh a mess ? I don’t know if I am really prepared for the next step in SL and this means about Mesh. I have installed Phoenix lastest version that have support with mesh and even there are some improvements in the interface. The addition of Mesh in SL and in the metaverse would mean many improvements in user’s looks, objects and other stuff (like terrain). 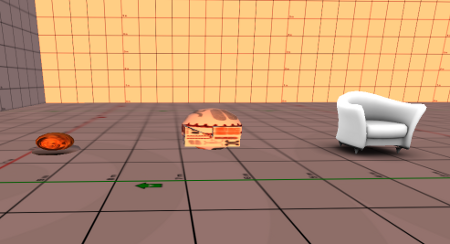 But how different could be from Scuplts Prims and Mesh?, even would the mesh look better in FireStorm (This is V3 with mesh support) than Phoneix 1.60 ?. 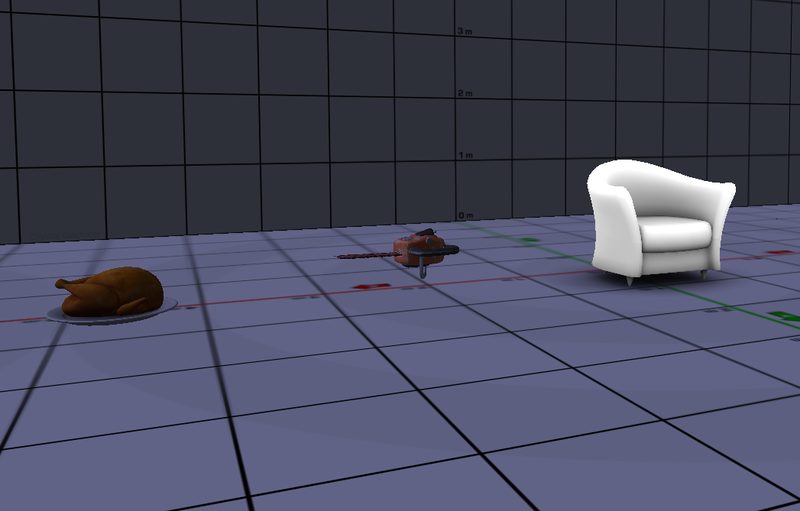 This is how The Turkey, The Chainsaw and the Furniture looks like on a non-mesh viewer as you can see the only object that load very well was The Furniture but I presume this is a sculpt mesh. 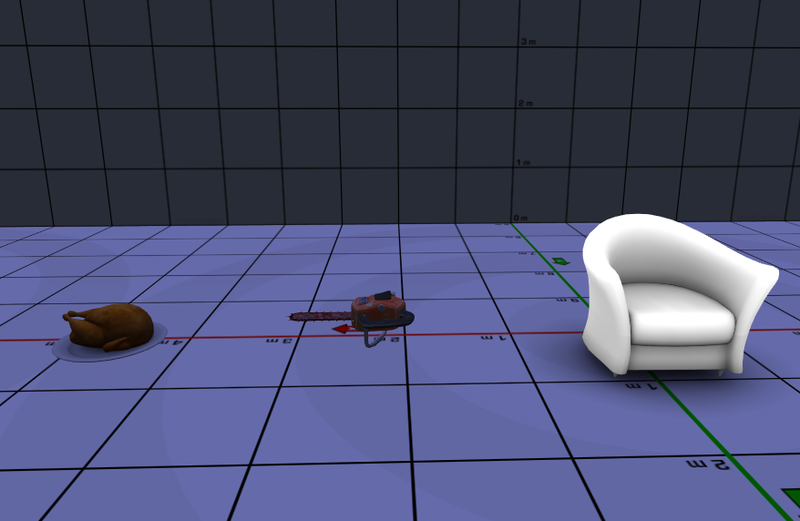 Now The Turkey and The Chainsaw have a better look than using a non-mesh viewer but also The Furniture looks equal in Phoenix Viewer 1.60. There is not difference between how the mesh objects looks like in Phoenix or Firestorm, they look like the same!. Comparing Phoenix Viewer 1.60 and Firestorm 3.2 I don’t see a big different when they load mesh objects but also the look also the same, but as an observation whn I logging to SL with Phoenix was faster than Firestorm and also some of my sculpt prims didn’t load or rezz very well on this V3 viewer (even my mask was looking so bad). I will stay on Phoenix until there is not support anymore then I move to a V3 viewer but I will need to check which one fits my needs. I could say that Phoenix with Mesh isn’t a mess, it was great job and I congratulate all the developers who put their efforts to bring mesh on this viewer (even they are working so hard on FireStorm). This entry was posted in Old Post and tagged mesh object, mesh objects, mesh support, mesh viewer, prims on December 20, 2011 by Xpontaneus.